To develop innovative approaches to engineering education. To embed transformative learning theories into our approach. Constructionarium was conceived and developed. Think Up created by Chris Wise and Ed McCann as the educational arm of the Useful Simple Trust. The transformative learning principles that underpin Constructionarium are at the heart of the philosophy of Think Up. Think Up joins National Skills Academy for Environmental Technology, a nationwide network of accredited training provision for low-carbon and renewable skills. Big Rig: Nuclear is delivered as part of the Nuclear Island Big Rig project, an event designed to promote careers in the nuclear industry. Ed is widely regarded to be a leading thinker in education and training in the construction and engineering sectors. Almost ten years ago Ed helped shape the original Constructionarium; more recently, Ed established Expedition Workshed, a set of free-to-use high impact online educational tools designed to radically improve the way engineering is taught in universities. 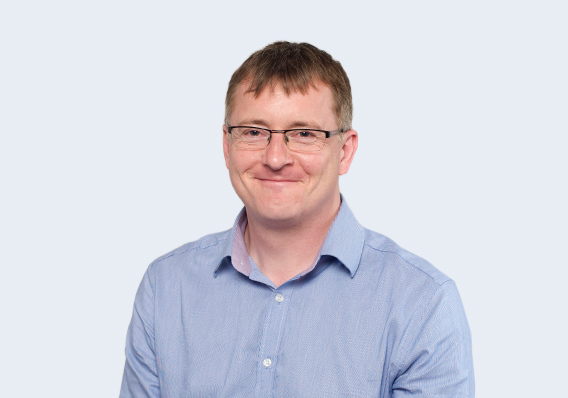 Ed combines a passion for educational theory and psychology with the practical experience of being a project director for major engineering projects such as the London 2012 Olympic Velodrome. Ed leads Think Up’s strategic consultancy work. He is a Royal Academy of Engineering Visiting Professor of Innovation at UCL, and spent six years as a member of the Joint Board of Moderators which accredits civil engineering degree courses in the UK. As well as facilitating design workshops and seminars at universities around the world, he has featured in over 30 engineering television documentaries. As Director of Think Up, Oliver heads up Think Up’s educational activities. With degrees from the University of Oxford in chemistry and Imperial College in civil engineering, and a wide range of teaching experience in the UK and the US, he combines technical knowhow with understanding of the latest teaching techniques. Oliver develops innovative educational tools and events designed to support learning in the construction, engineering and STEM subjects in the school, FE and HE sectors and for continuing professional development. 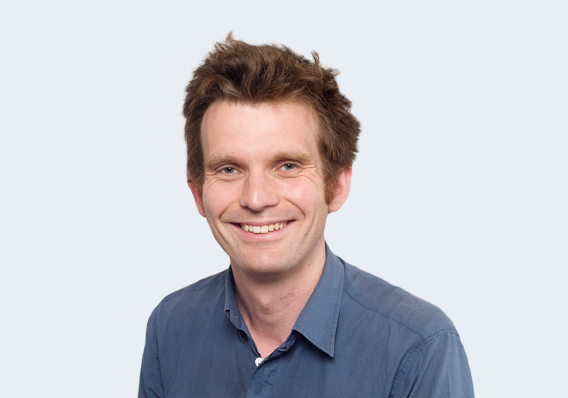 Oliver is a Royal Academy of Engineering Visiting Teaching Fellow at the University of Edinburgh and is an experienced workshop leader and learning facilitator with experience of working with a wide range of audiences, from company executives to groups of school children. 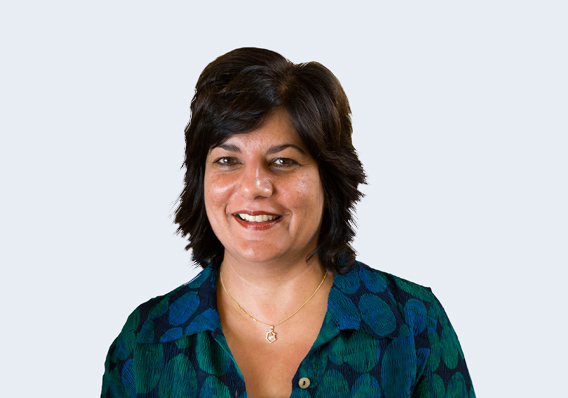 Ina has over 25 years’ experience in the field of learning and development gained across a number of different organisations. She is responsible for delivery of the People Strategy at the Useful Simple Trust and heads up their Learning and Development function. Her particular strengths lie with the development of robust policies and procedures that enhance both personal and organisational development. She works as an Associate with Think Up. Ben trained as an architect at the Bartlett School of Architecture, UCL and as an engineer at Imperial College, London. In addition to practising as a structural engineer, Ben has a well-established track record as an educator in the fields of architecture and structural engineering. 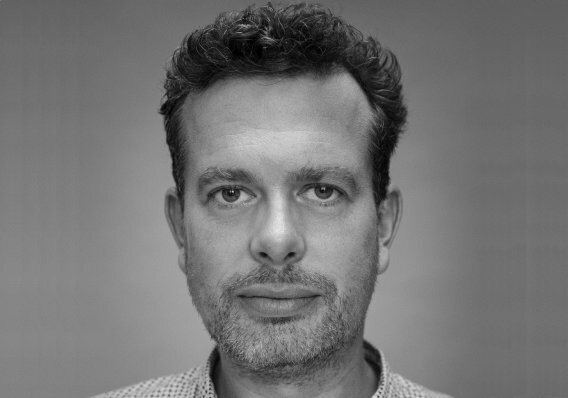 He teaches at the Architectural Association and Bartlett Schools of Architecture; and at the University of Kent, in Canterbury. His experience of teaching to a wide range of students from Secondary Year 9, through to post-graduates, has given him a particular enthusiasm for making structural engineering design, and building and construction technology accessible to the widest possible audience. Ben assists in developing ThinkUp’s online content and in facilitating Think Up’s educational activities. Throughout her career, Fiona has been dedicated to promoting the industry as an active member of the ICE, initially as a Graduate and now as a Chartered Member. Through her involvement with the ICE London Graduates & Students Committee since 2009, she assisted with delivering events including; evening lectures, competitions, debates and seminars and regularly attending careers fairs and giving presentations to students of all ages promoting Civil Engineering in her role as a STEM Ambassador. 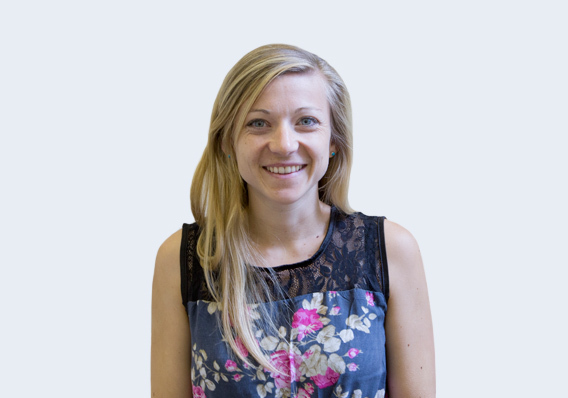 She is continuing her involvement on the ICE London Regional Committee where she hopes to encourage more students into civil engineering, whilst promoting training and professional development at all membership grades. Whilst with Expedition Engineering, Fiona has assisted Think Up with facilitating student events such as the Big Rig, Build Camp and Constructionarium where the focus has been on inspiring future generations to pursue careers in Civil Engineering and helping to build their knowledge of Engineering Theory as well as the practical aspects of site work. She has also mentored students from UCL through their final year projects, providing support and tutoring to help with their learning and understanding of key principles. 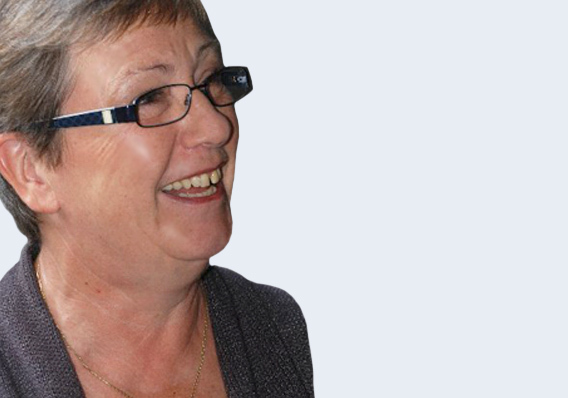 A former Director of both CITB-Construction Skills and the Construction Industry Council, Sheila specialises in developing and delivering skills strategies at national, regional and sectoral level. 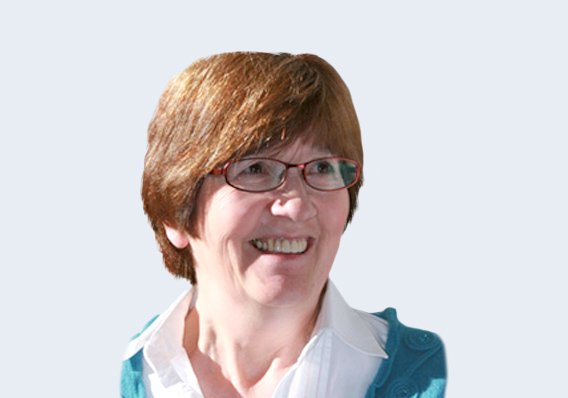 She is currently director of Hoile Associates and is a visiting professor to the School of the Built Environment and the University of Salford. Recognised throughout her career for ground-breaking achievements at national level, she is a natural at bringing people together to develop powerful relationships and long-term networks. David is a digital consultant and web developer who specialises in virtual learning environments. 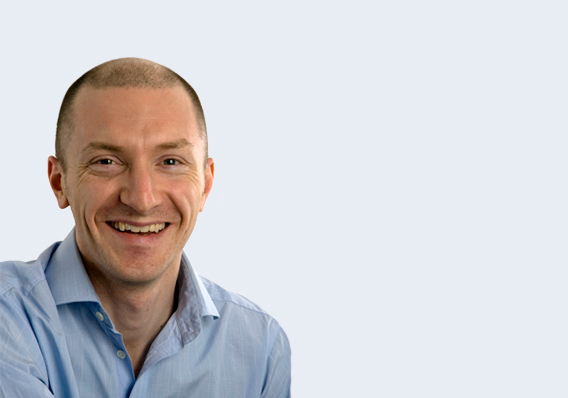 David is a digital consultant who helps clients to that optimise their web presence. He's also a web developer. 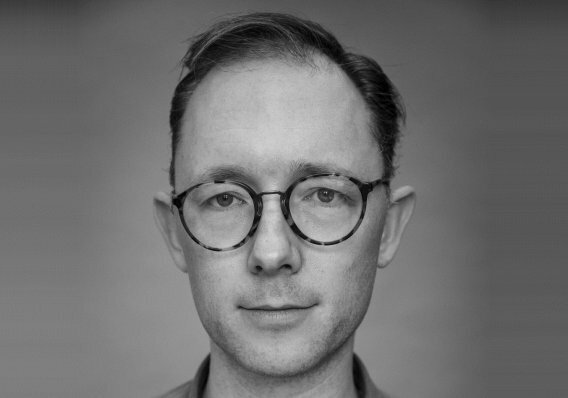 He has developed a number of custom-built virtual learning environments - the most recent being the UCL Drawing Gym, and he is currently working on the new Student Studio website for Think Up. 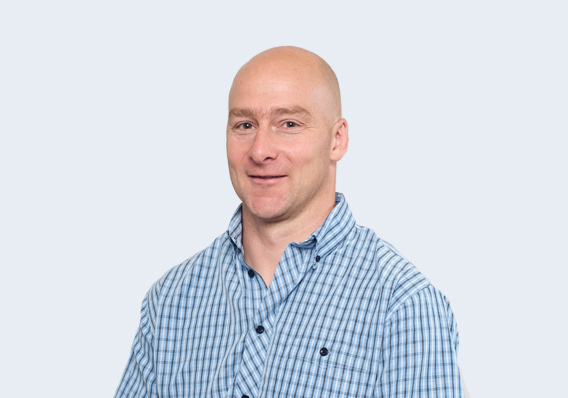 David has a strong research background - his initial introduction to programming took place as a PhD student at Brunel University, and later at the University of Limerick. Ed Holloway is a project leader, designer, and teacher, with over 18 years’ experience in architecture, education and the arts. Since qualifying as an architect at the Bartlett School of Architecture, Ed has continued to engage in architectural pedagogy through roles as a guest critic, public speaker, lecturer, tutor, and workshop leader. He has held posts at the University of Greenwich and Kent School of Architecture. He now teaches at the University of Liverpool. Ed regularly consults for Think Up, and is an experienced facilitator and workshop leader. 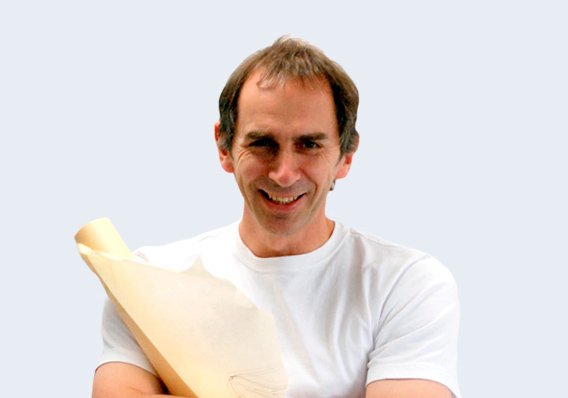 Peter Ayres is an architect, artist, and educator. His skills for ideation, development, and delivery of special projects for a wide range of briefs, clients, places, and scales were developed through years working with a globally-renowned design practice. He continues this work as co-director of Beep Studio with Ed Holloway. The Studio is currently developing educational tools and facilitating workshops for engineers and other construction professionals with Think Up.